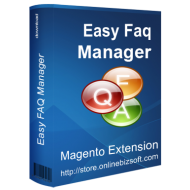 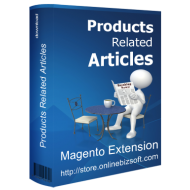 Best Rich Content Magento Extensions. 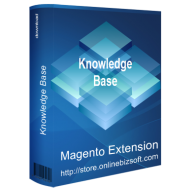 Rich and useful content is the first thing that attracts more customers to your site and motivates them to come back. 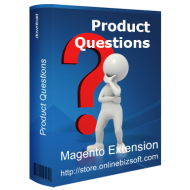 Website articles help to provide information about your Magento store and products.